The Youth Ministry takes care of the youth of the Church. It meets on Mondays. Its students’ wing, called Pentecost Students and Associates (PENSA), operates in second cycle and tertiary institutions. It is vibrant in evangelism and leadership training. The Ministry carries out evangelism, i.e., preaches, witnesses and wins souls; encourages the youth to participate fully in the programmes and activities of the Church and further exposes them to the various ministries within the Church. It affords the youth the full opportunity to plan and organise programmes and activities for evangelism in schools, colleges and the tertiary institutions, and encourages them to develop their gifts and qualities of leadership, plan and organise programmes and activities that meet the peculiar needs and aspirations of the youth as well as carrying out other specialized Youth-related ministries. 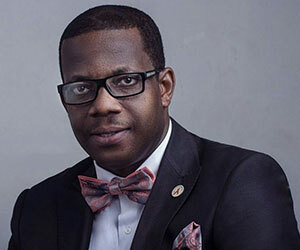 Apostle David Nyansa Hayfron is the current Director of the Youth Ministry. He is assisted by Elder Amos Kevin Annan. 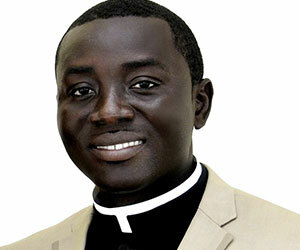 Apostle David Nyansah Hayfron is the Youth Director of The Church of Pentecost.